30oz Vacuum Tumbler Double wall construction with copper lining for insulation of Hot or Cold Liquids,Spill-Resistant Slide Action Lid with Rubber Gasket. 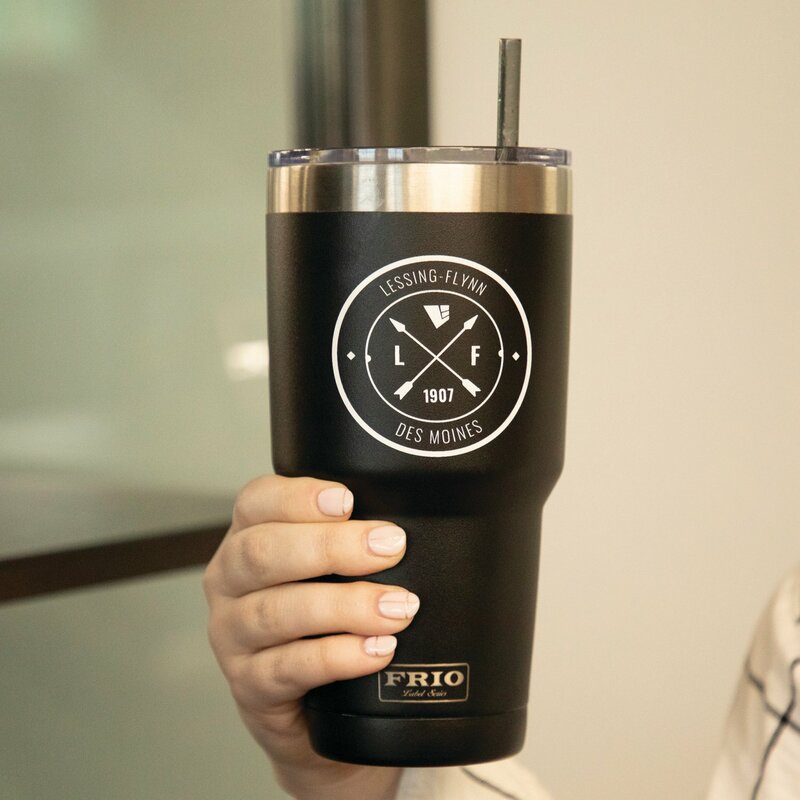 Keeps Drinks Hot or Cold Up To 6 Hours. Meets FDA Requirements, BPA free.